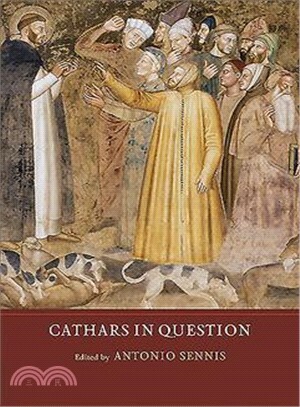 Cathars have long been regarded as posing the most organised challenge to orthodox Catholicism in the medieval West, even as a "counter-Church" to orthodoxy in southern France and northern Italy. Their beliefs, understood to be inspired by Balkan dualism, are often seen as the most radical among medieval heresies. However, recent work has fiercely challenged this paradigm, arguing instead that "Catharism" is a construct, mis-named and mis-represented by generations of scholars, and its supposedly radical views were a fantastical projection of the fears of orthodox commentators. This volume brings together a wide range of views from some of the most distinguished international scholars in the field, in order to address the debate directly while also opening up new areas for research. Focussing on dualism and anti-materialist beliefs in southern France, Italy and the Balkans, it considers a number of crucial issues. These include: what constitutes popular belief; how (and to what extent) societies of the past were based on the persecution of dissidents; and whether heresy can be seen as an invention of orthodoxy. At the same time, the essays shed new light on some key aspects of the political, cultural, religious and economic relationships between the Balkans and more western regions of Europe in the Middle Ages.